Developed to fill a market niche for high quality marine accessory and replacement parts at affordable prices. 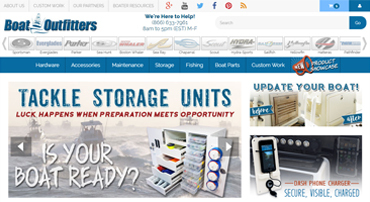 We offer built-to-order custom products as well as in stock marine accessories. 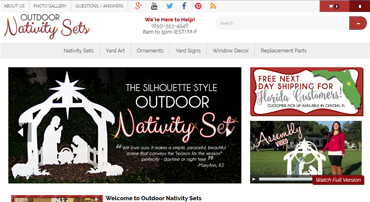 Launched during the recession, our Nativity Sets help offset the seasonality of the marine industry. We are proud to offer such a meaningful American-made family keepsake. 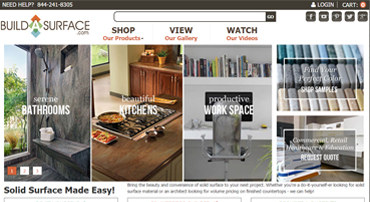 An exciting new site designed to simplify the solid surface buying process. Targeted to DIY'ers, contractors and architects alike; we offer everything from raw solid surface sheet to finished ready to install countertops.